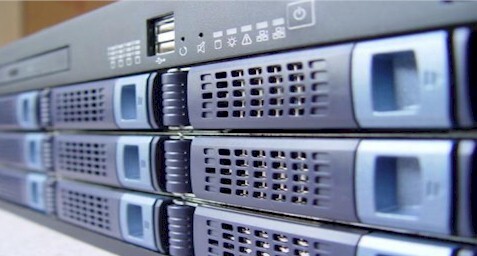 - A perfect choice of 2U size chassis for co-locations where you want to fit the maximum amount of computers in a minimum amount of space. - Specially design for Co-location deployment -Fits most industrial ATX motherboards. - Easy accesses of your server components for minimum downtime. - Two high power cooling fans for maximum cooling. 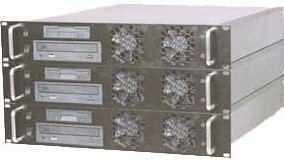 - 6+1 (Total 7) Hard Drives capacities. - One 3.5 inches Floppy Drive bay. - One 5.25 inches CD-ROM bay. - 300 Watts or higher industrial standard power supplies. - A perfect choice of 1U size chassis for co-locations where you want to fit the maximum amount of computers in a minimum amount of space. - Five high power cooling fans for maximum cooling. - 2+1 (Total 3) Hard Drives capacities. - 180 Watts or higher industrial standard power supplies.